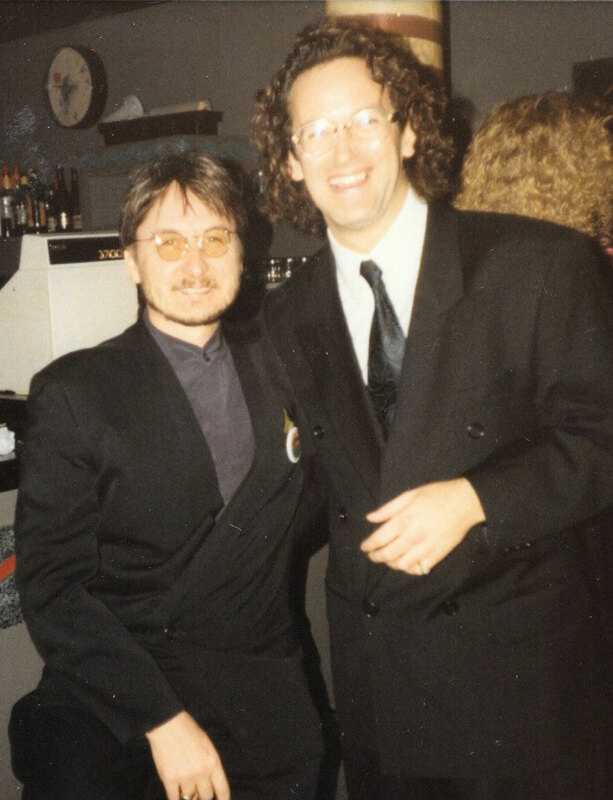 It’s hard to believe it’s been 30 years since JUUT Salon Spa was born. We’ve gone from three employees to more than 450, and from one salon to 11. “It was an overnight success that only took 30 years,” jokes David Wagner, owner and founder. Truthfully speaking, how we became the best salons in Minneapolis, the best salons in Tempe and Scottsdale, and the best salon in Palo Alto was not an overnight success story. It was a vision, a lot of hard work and a steady building of loyal guests like yourself that enabled us to get here. So, we thank you! But how did we get here? Read on for a brief history of the nation’s best salons— and for details on how we plan to include you in our celebration. 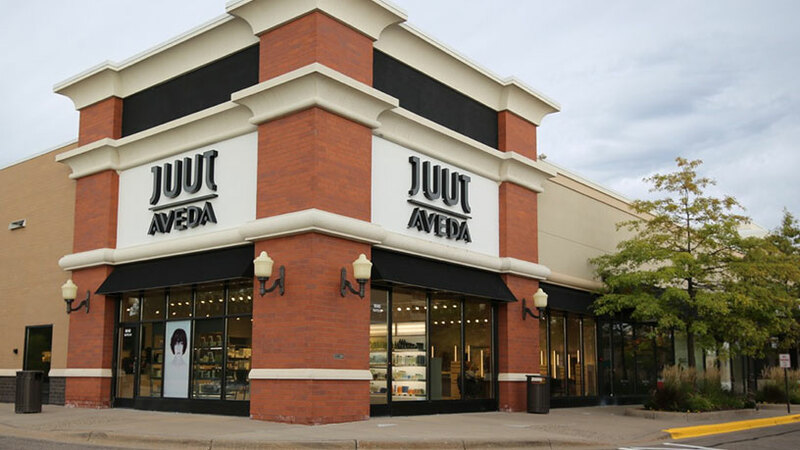 Juut Founder David Wagner began his salon career in what is now known as the Aveda Institute of Minneapolis. Studying alongside the founder of Aveda himself, Horst Rechelbacher, David was soon invited to be his personal apprentice at the now legendary Horst and Friends. “This experience inspired me to study in Europe with some of the other great hairdressing masters including Vidal Sassoon, Luís Llongeras, Bruno Pittini, Rudy Harlow, and Jacque Dessange,” says Wagner. After his time abroad, Wagner returned to Minneapolis and became a stylist at Horst Salons, where things quickly excelled. 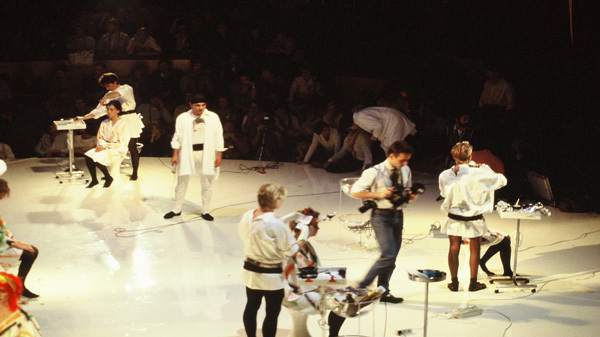 That very same year, a 23-year-old Wagner would become Hairstylist of the Year and soon after, Manager and Vice President. — David and Horst became good friends, and it was a time of great excitement and possibility. While having a typical afternoon’s lunch in uptown Minneapolis, an empty storefront caught a young Wagner’s eye. It just felt… right. 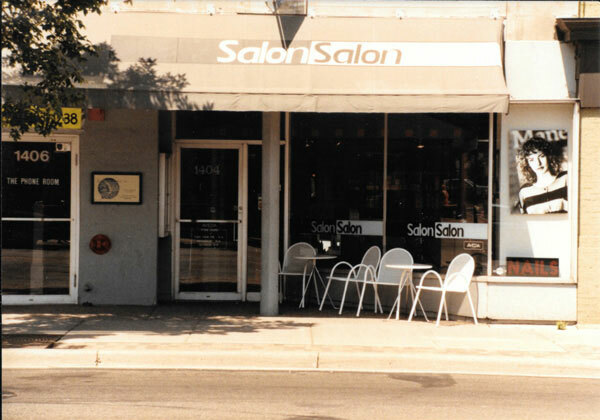 On Sept. 22, 1986, he opened his first salon here, called Salon Salon. A second location was soon in the works and Horst, who was intensely focused on growing Aveda at the time, suggested a merger of their salons. Shortly after, Aveda’s growth started to build momentum, requiring more of Horst’s time and energy. Wagner was presented with an opportunity to buy Horst out, enabling him to become the sole owner of the first Aveda salons. In 1998, Wagner decided to change the salon’s name to something that more represented a purpose, versus just a person’s name on the door. JUUT literally means to uplift humanity and serve others—and that’s what we strive to do everyday. Juut is not only our salon name, but it’s our purpose. Daymaking, a term coined by Wagner himself, is the foundation of our customer experience at Juut. After audience reactions at several speaking engagements moved him, Wagner wrote a book on Daymaking. 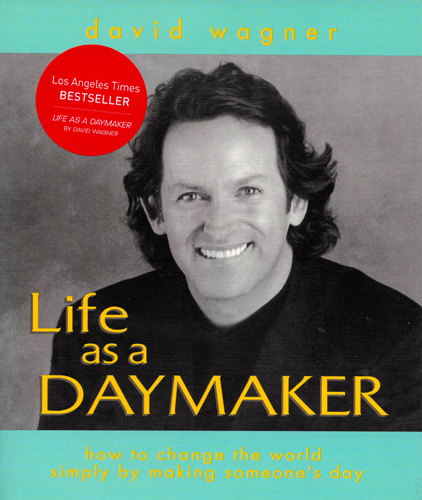 “Life as a Daymaker” was published and soon became a bestseller. Today, we’re proud to have roots in three states, with eight salons in Minnesota, one in California, and two in Phoenix. 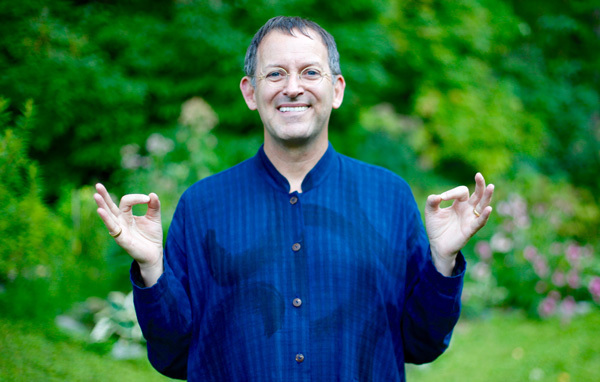 Our concept is simple—Daymaking—but it’s also the root of our successes. We wouldn’t be here today, 30 years later, without you, our customers. 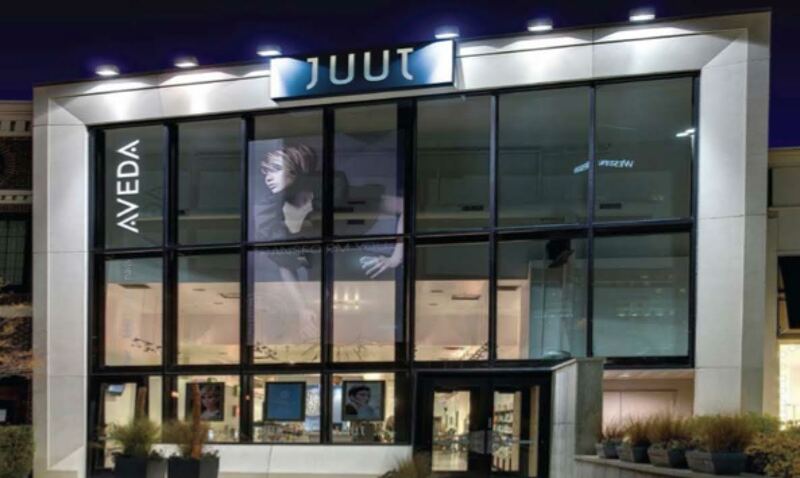 To thank you, in the coming year keep an eye out for special events, promotions, and surprise Daymaking activities as our way of saying thank you for choosing Juut! If you haven’t already, like us on Facebook and follow us on Instagram. It’s the best way to stay in the know about the special news to come.